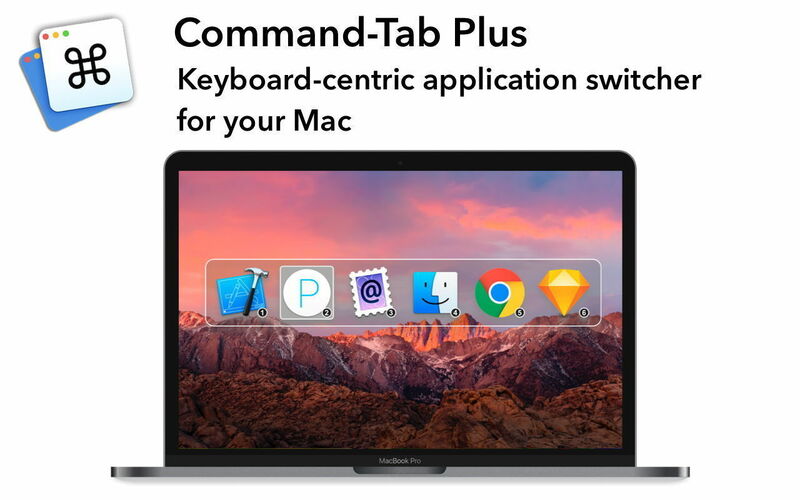 Command-Tab Plus 1.83 – Keyboard-centric application and window switcher. Next story TurboMosaic 3.0.12 – Photo Mosaic Maker. Previous story CARROT Weather 1.3.3 – Weather with a sense of humor. Ring Menu 1.4.1 – Shortcut to your favorite apps, documents, and folders. LaunchBar 6.5 – Powerful file/URL/email launcher utility.